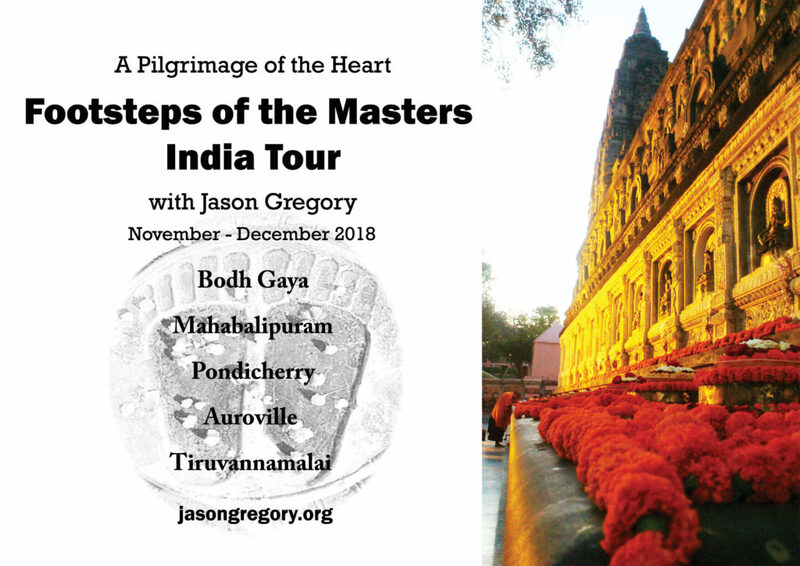 In 2018 you can travel with author and teacher of Eastern philosophy Jason Gregory on a mystical tour of India to explore and trace the Footsteps of the Masters. Get unique insights into Jason’s knowledge of the East and the memory of the masters and scared places we will visit. Jason wishes to take people to the most sacred places of India to show that the ancient Hindu and Buddhist cultures are thriving but can only be experienced by those willing to join him on this pilgrimage of the heart. Our 13-day itinerary includes visits to the most beautiful and mystical places in India. We will travel through India to visit the most important sacred places of Indian history. Most people never get the chance to experience face to face the archaic origins and sites of Hindu and Buddhist culture because they are in some of the most remote places of India. But on this journey you will get that once in a lifetime opportunity to actually feel the ancient living culture that is still thriving in the sacred places we will visit. You will also get the chance to meet real life mystics and mingle with the beautiful people of India. What is more, during the tour you will take part in private lectures given by Jason Gregory. He will show us the significance of how Eastern thought can help us live more harmoniously in the modern world. He strongly believes that the mystics of the East who expounded especially the Hindu philosophy of Vedanta, Zen in Buddhism, and Taoism are advanced philosophical and spiritual frameworks that give us understanding and guidance in our ordinary lives. And this is the reason for joining Jason Gregory on his tour to India to follow the Footsteps of the Masters. This will be a once in a life-time experience, this tour may never happen again! 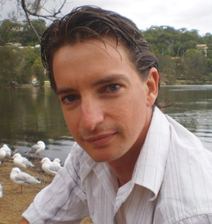 Jason Gregory is a spiritual philosopher, independent scholar, author, writer, public speaker, and teacher specializing in the fields of Eastern philosophy, Western esotericism, comparative religion, psychology, culture, and ancients civilizations. He is the author of the highly acclaimed Effortless Living, Fasting the Mind, Enlightenment Now, and The Science and Practice of Humility. 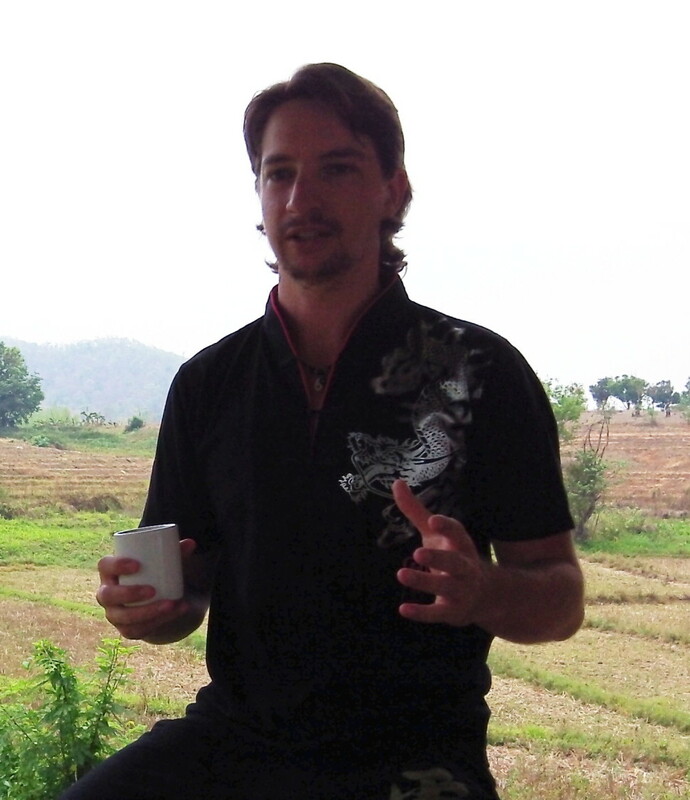 Jason spends his time traveling, writing, and teaching around the world through his lectures and workshops centered on his work. His lectures and workshops are said to be one of the most insightful and inspirational events one can attend, as he reveals through his work that enlightenment is not an end goal that we are searching for, but instead a way of life which is an art of living. 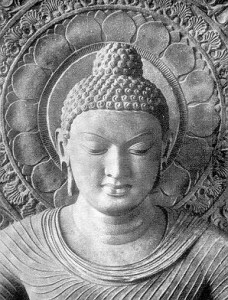 This understanding leads to the essence of his work that enlightenment evokes a humility which is a universal science. Arrival at Indira Gandhi International Airport. 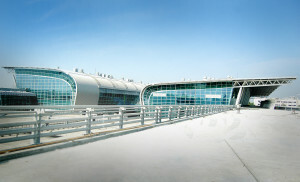 A representative of “One World Within Tours” company will welcome our guests at the Indira Gandhi International Airport and transport them to our hotel. After the check-in process at the hotel, our guests will have time to rest. In the evening we will have dinner and an organizing meeting with “One World Within Tours” company’s staff. Overnight stay at the hotel in New Delhi. We will leave our hotel in New Delhi in the morning and we will fly to Patna, the capital city of Bihar. 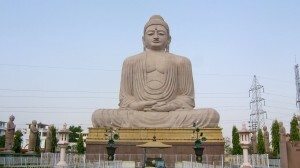 We will then travel by private bus from Patna airport to Bodh Gaya in the afternoon. Again on the second day we will meditate under the Bodhi Tree early in the morning before breakfast. 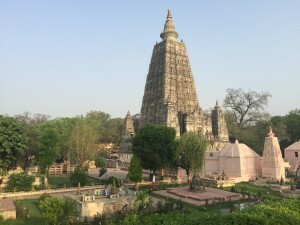 After breakfast we will visit numerous nationalities monasteries that have been built over the millennia in Bodh Gaya. This will be a long day of travel. We will leave our hotel in Bodh Gaya in the morning en route to Patna Airport. We will fly from Patna to Chennai. 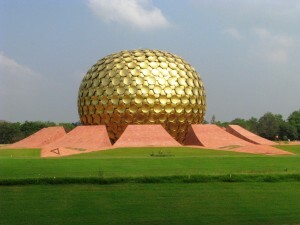 We will then travel by private bus from Chennai airport to Mahabalipuram in the afternoon. Mahabalipuram (also known as Mamallapuram) is an ancient historic town and was a bustling seaport at the time of Periplus (1st century CE) and Ptolemy (140 CE). Mahabalipuram is one of the most archeologically significant places in India. 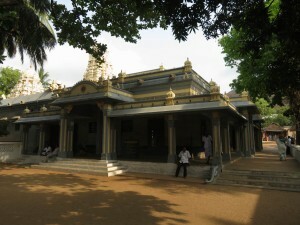 It is the home of ancient Dravidian architecture where Buddhist elements of design are prominent. In the ancient architecture and art of these sites we see depicted the holy trinity of Shiva, Vishnu, and Brahma along with epic stories that emulate the Bhagavad Gita. The group of monuments at Mahabalipuram has been classifies as a UNESCO World Heritage Site. On our second day we will visit the ancient group of monuments at Mahabalipuram where we will discuss the significance of this ancient Indian art. After that we will make our way to the famous Shore Temple and also spend time at the beautiful Mahabalipuram beach. Travelling to Tiruvannamalai. 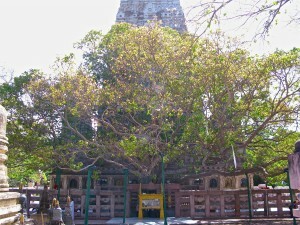 Tiruvannmalai is considered one of the most sacred places on Earth. This city has the ability to transform your life. It is known as the City of Enlightenment for that very reason. 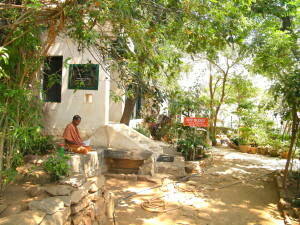 It has been the home to sages, sadhus, and yogis for thousands of years. 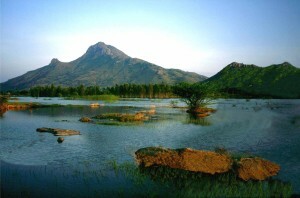 Tiruvannamalai is home to the holy mountain Arunachala which is thought of to be an incarnation of Shiva. Arunachala is what drew the 20th century sage Sri Ramana Maharshi to this little Indian town, where he remained silent for 7 years up on the holy mountain in meditation. 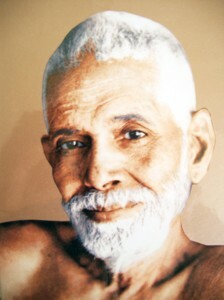 During his life at the foot of Arunachala disciples were attracted to his immense presence and an ashram was built around him, the famous Sri Ramana Asramam. 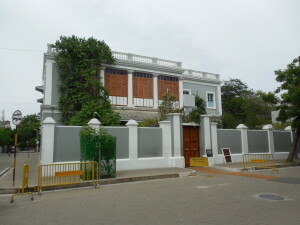 It was here that Paul Brunton had his famous encounter with the Maharshi and consequently led to his international bestseller In Search of Secret India. The ancient Hindu culture has never left this place, where you find sadhus descend on Tiruvannamalai every day renouncing the world to be at the foot of Arunachala and to also spend time in meditation at the Arunachaleswarar Temple (Temple of Shiva). On the first day we will visit Arunachaleswarar Temple (Temple of Shiva) and explore its magnificent architecture and mythology. 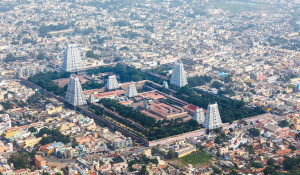 We will tour the city of Tiruvannamalai to get people acquainted with the City of Enlightenment. We will leave our hotel in Tiruvannamalai in the morning and travel to Chennai by private bus. We will stay overnight in Chennai to rest and prepare our trip back home. It is time to say goodbye to India. After breakfast we will be flying back to our homes. * Price per person: $3800 USD (or equivalent in GBP/EUR/AUD) for double room. * Couple Special: $6500 USD (or equivalent in GBP/EUR/AUD) for 2 people to share double room. * After August 15, 2018 deposit or full payment are nonrefundable. This refund policy is in place because from August 15, 2018 all accommodation and traveling schedule will be booked. There will be no refund after August 15, 2018 as a result. * Domestic flight from the last destination of Chennai back to whatever airport you are leaving India from. * Full payment must be received by 15 August 2018.